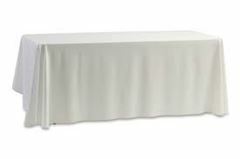 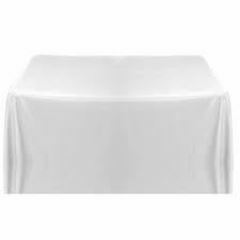 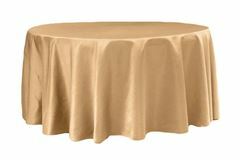 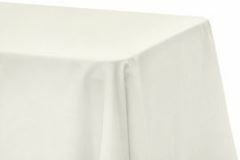 132" Blush satin lamour tablecloth; lamour satin linens. 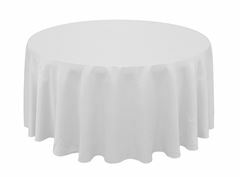 Beautiful neutral tone for a romantic / shabby chic wedding. 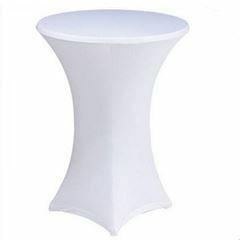 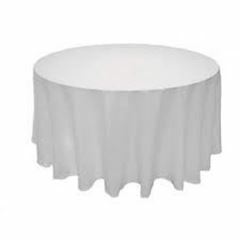 Goes to the floor on a 72" round table or use on a cocktail table with a sashe at the leg so that the feet do not show.